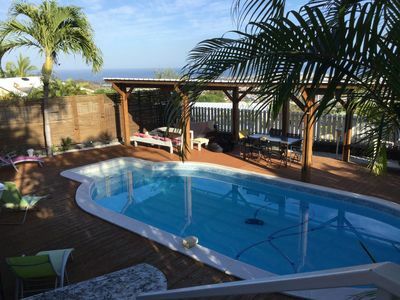 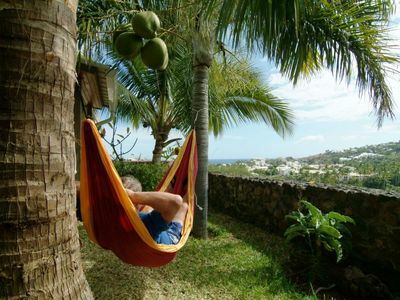 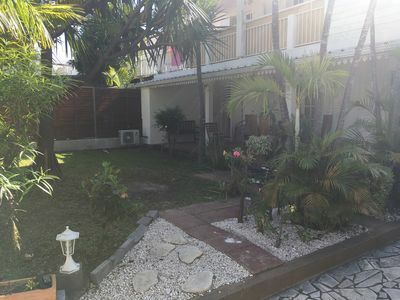 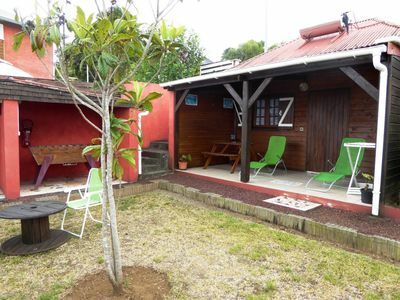 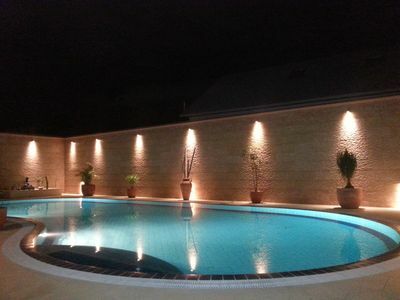 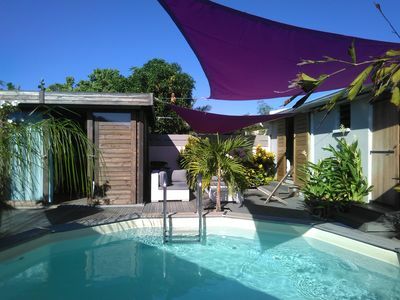 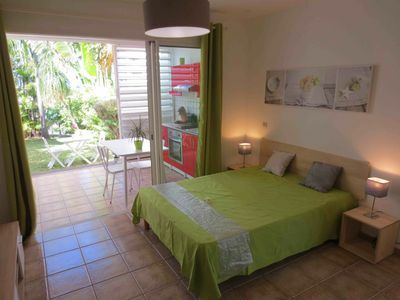 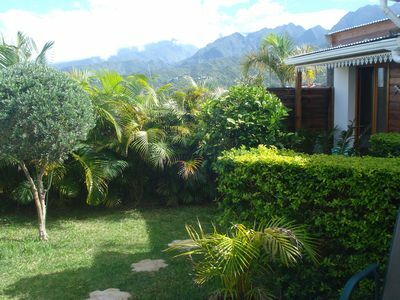 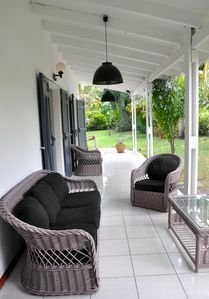 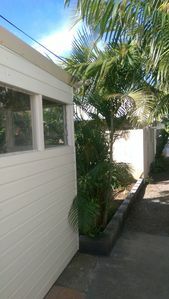 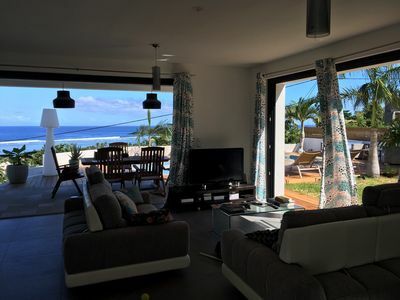 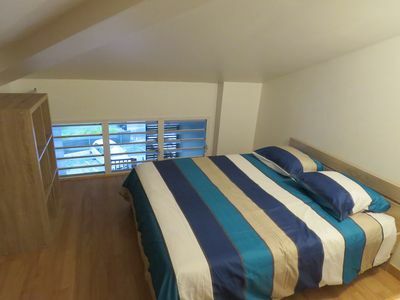 South of Reunion, between sea and mountains, in a rural hamlet I offer 1 wooden bungalow fully equipped for 2 people. 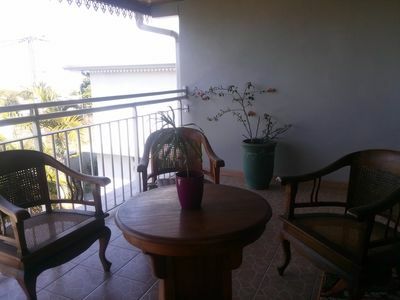 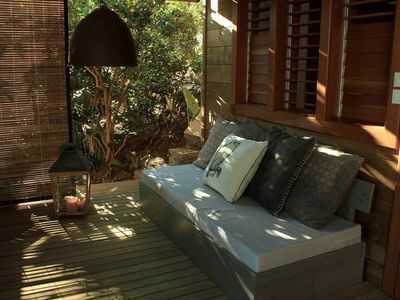 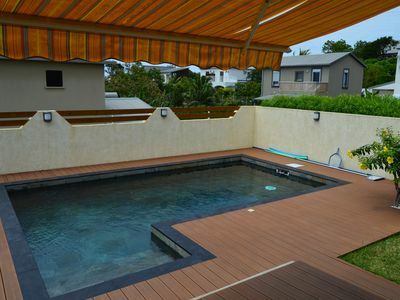 A large veranda allows you to enjoy the sea views and beautiful sunsets. 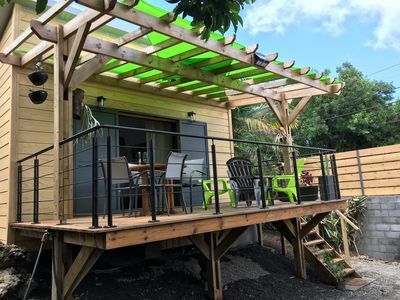 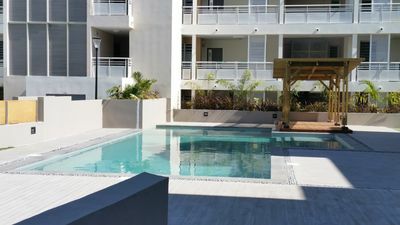 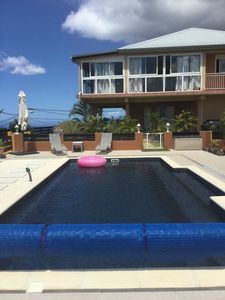 After a day of exploring or hiking you can relax in the outdoor Jacuzzi, play bocce, table football and cooking tasty grills watered 'rum' house. 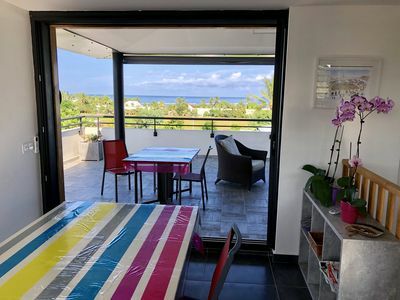 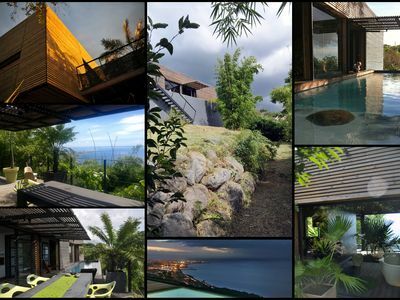 You are close to many attractions of La Fournaise volcano, the wild south, the High Plains and you can enjoy many activities nearby: hiking, horseback riding, canyoning, hang-gliding and almost all water sports.